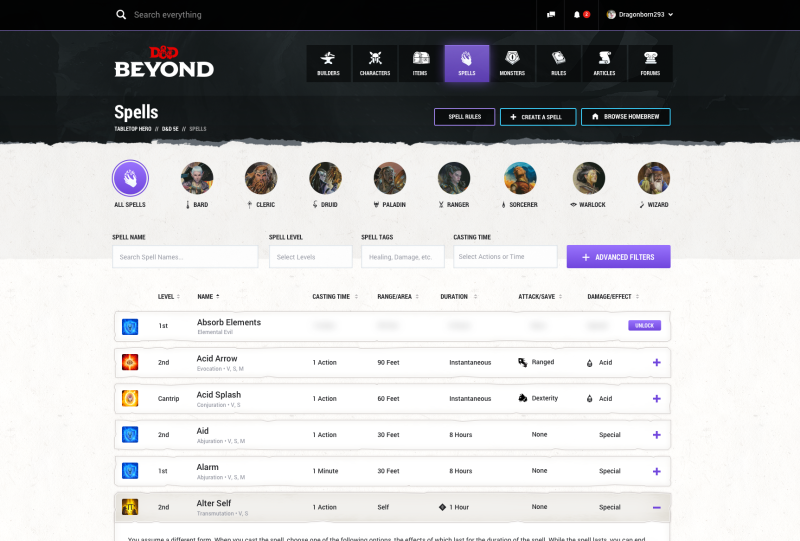 Dungeons &amp; Dragons’ new digital toolset, D&amp;D Beyond, releases today. Dungeons & Dragons’ new digital toolset, D&D Beyond, releases today. After checking out its beta, we deemed it a convincing argument against pen-and-paper purists.